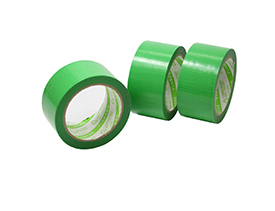 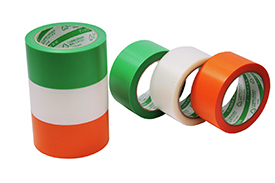 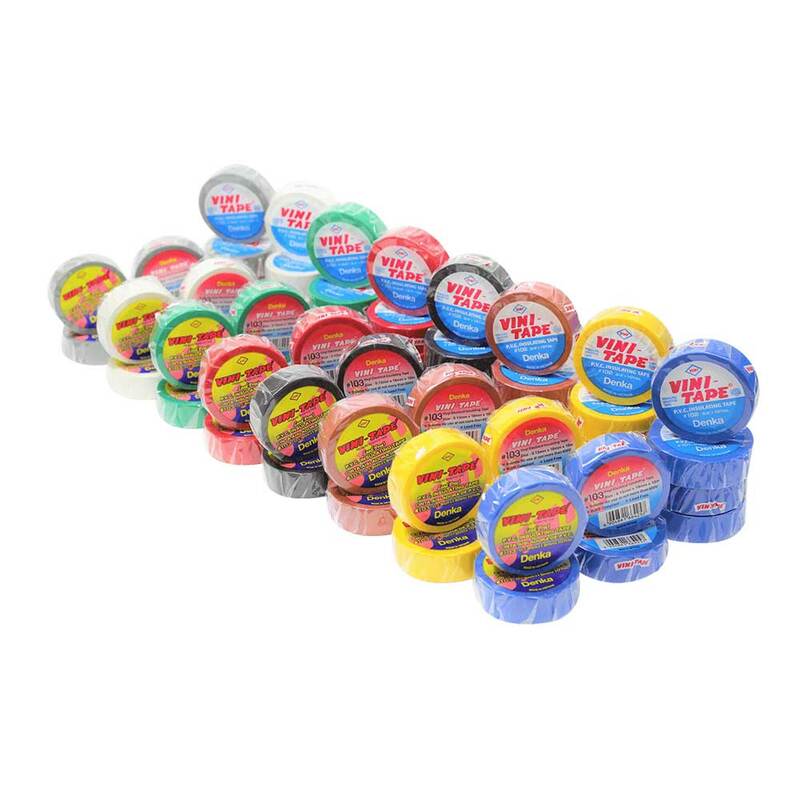 It is curing tape have high adhesive strength. 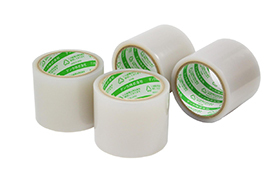 ・It does not have characteristic odor of solvents because of using an acrylic emulsion adhesive. 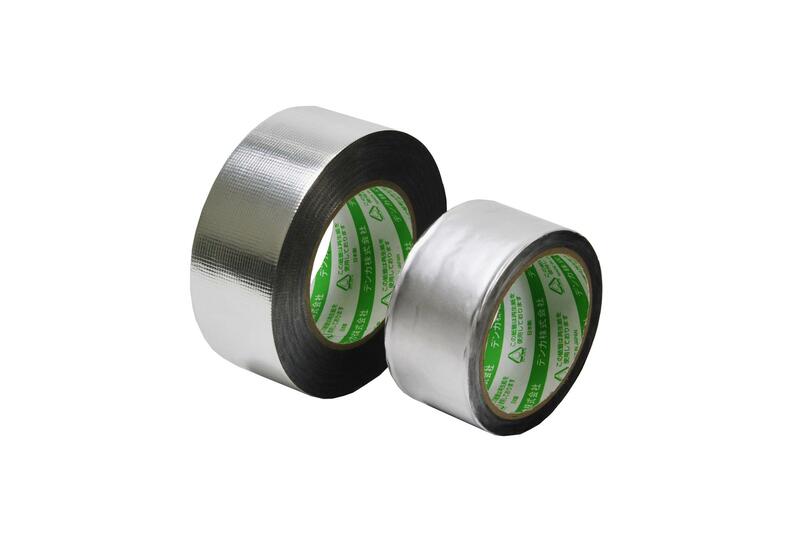 ・It is designed to reduce adhesive residue on the material it is adhered to. 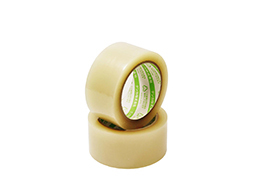 ・Can be used for outdoor working because of having high adhesive strength.